A pair of Karen Walker sunglasses has been a long standing item on my wishlist. I never splurge on them since I'm so careless with sunglasses and tend to break or lose them quite frequently. 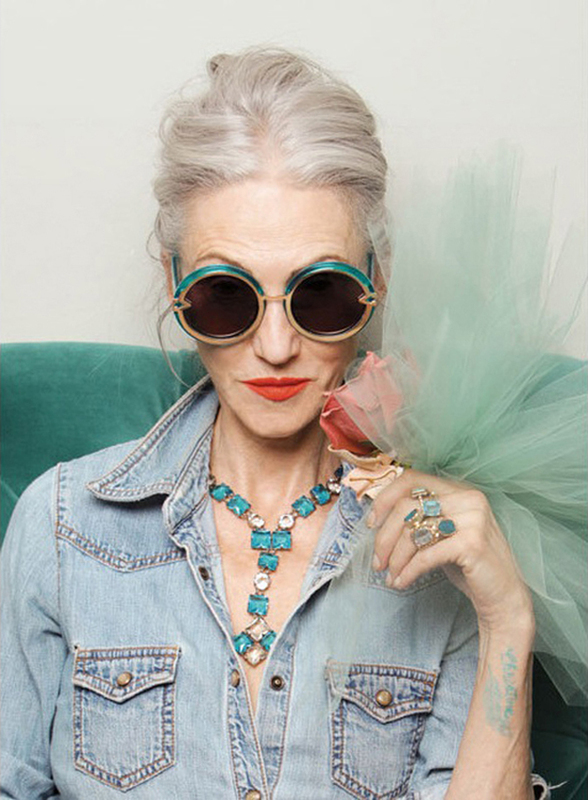 I have always loved the creative ways the collections are presented, whether that be balloons, mop heads or as this time around, beautiful ladies of an older generation! 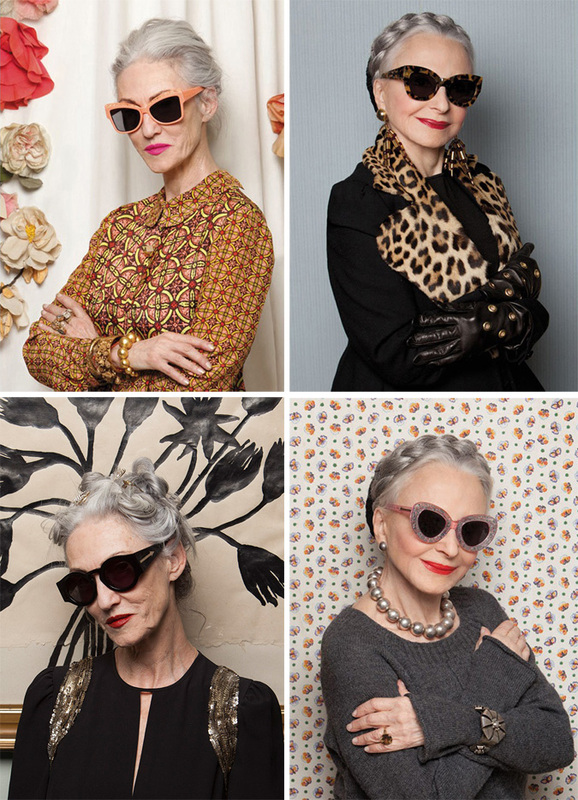 One can only hope to age this gracefully and to look this amazing! This photo shoot is adorable! I love that last lady's sass and hairstyle! I just took a look at her website. I LOVE the thirties inspired glasses. I also have a hard time keeping a pair of glasses intact but I think that I could justify splurging on a pair that beautiful!